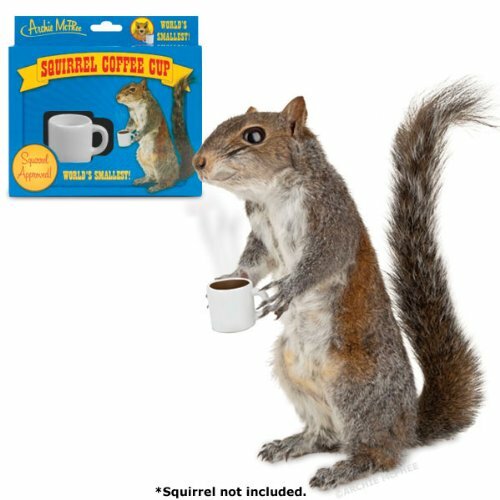 Um… it’s a Squirrel Coffee Cup . The squirrel is not included. It’s currently $6.73. For a little porcelain cup. Like little-little. Just over an inch square. Nope, I don’t get it. But for those that do, here’s a squirrel* to go with it. Now You Too Can Crack Eggs With EZ Cracker!